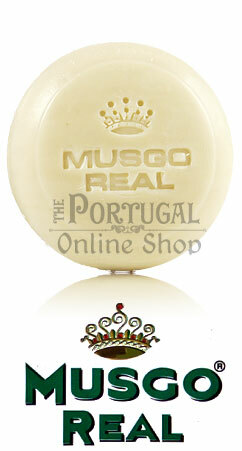 Top Shaving Soap for a Royal shave. 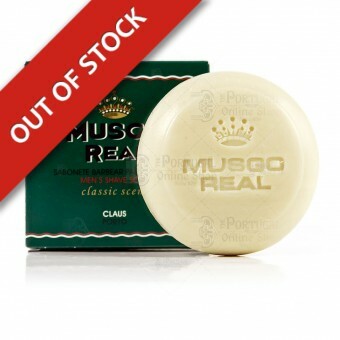 Capture the old world feeling when you lather up with Musgo Real Shave Soap. 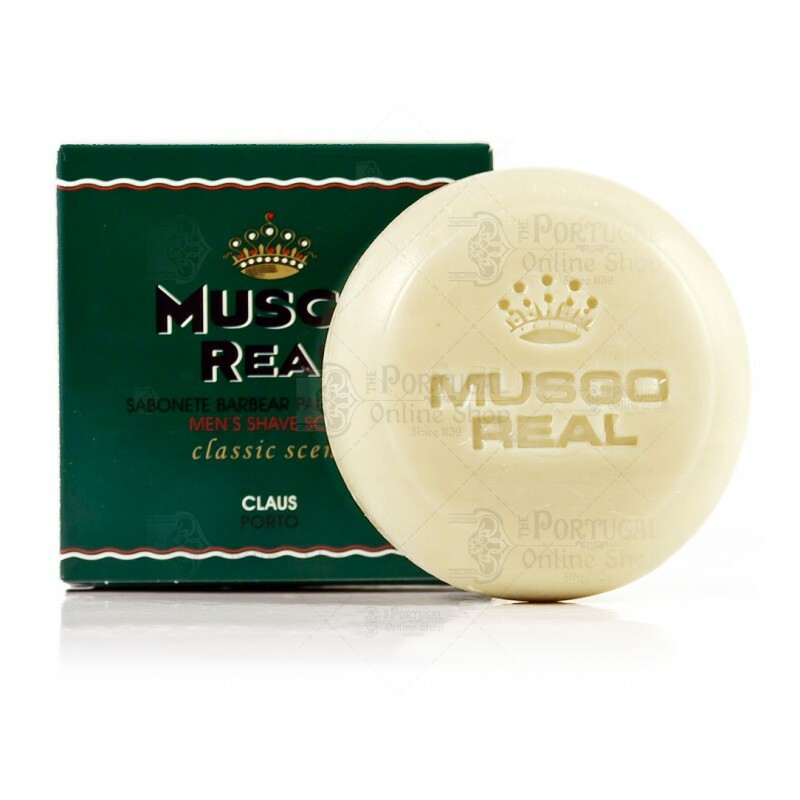 Following the steps of the Musgo Real Shaving Cream, known to may as one of the best shaving creams in the world, now appears the Musgo Real Shave Soap. Through the selection of the right ingredients to the saponification process, this shaving soap is especially smooth and high-foaming. The high content of stearic acid makes a particularly stable and creamy foam and thus a gentle shave that leaves a pleasant skin feel. Great soap! Smells fantastic, and lathers as well as my Truefit&Hill 1805 soap. Loads well and enough for three passes. I had none of the problems that some people reported about it not lathering & performing well. Worling up the lather was no more difficult than with other soaps. I had very high expectations from this soap! I had no problem at all creating a decent lather with a very pleasant scent, although is a bit tricky with the water. I also stop using my pre-shave cream thinking that it might be affecting it. At the end, always the lather began to collapse and dissolve as I was shaving, no matter what! What it left was a film which did offer much slickness to allow the razor to glide, so you can finish shaving comfortably enough. Another property of this soap is that it doesn't dry your face. 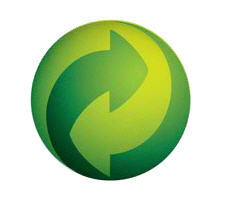 It seams that it works more as a shaving lubricant than as a shaving soap. It's really surprising considering the heritage and reputation of Claus Porto. 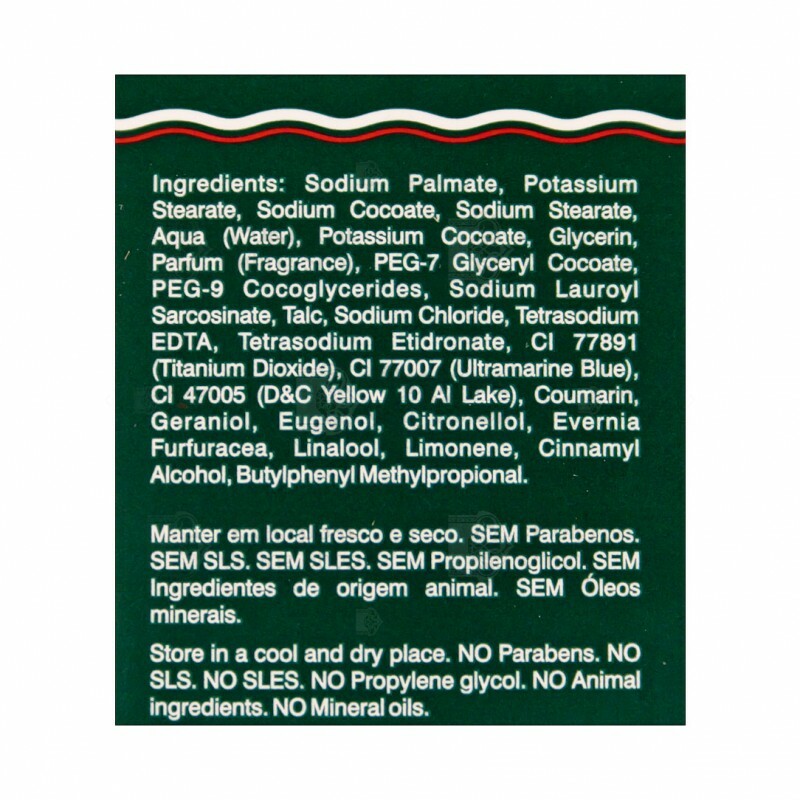 As an epilogue I think Claus Porto must to reformulate its ingredients. Therefore I cannot recommend it as a traditional shaving soap but only as a shaving lubricant.